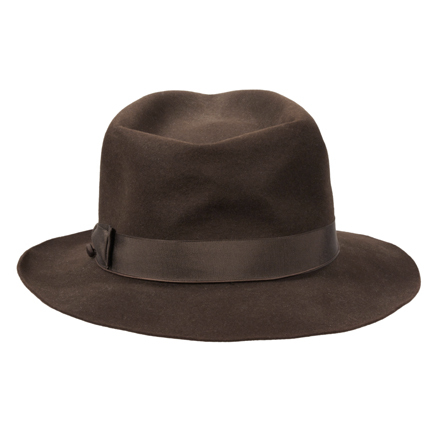 This hat was worn by the character “Hoke Colburn” played by actor Morgan Freeman in the Academy Award winning motion picture “Driving Miss Daisy” also starring Jessica Tandy. 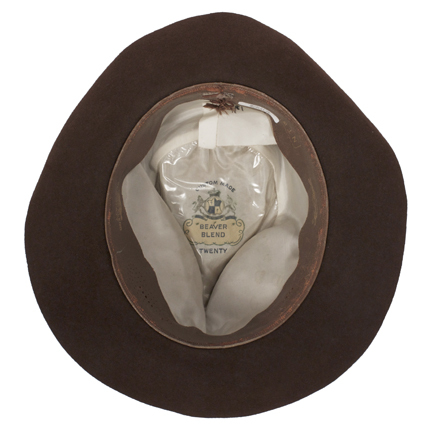 The vintage beaver felt hat by “Beaver Blend Twenty” has matching brown ribbon hatband and the lined interior is stamped with the initials “N.T.W.” in gold (presumably for the hat’s original owner). 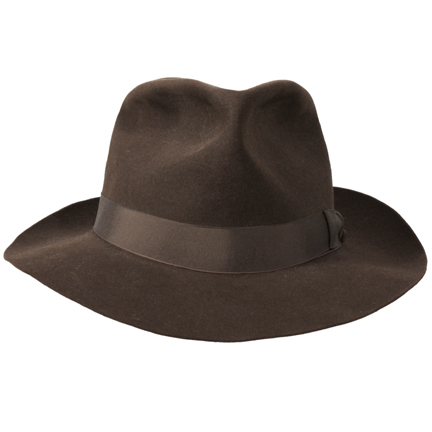 The interior front of the hatband has a piece of white costumer’s tape attached with the actor’s name "Morgan Freeman" clearly printed. Hat's size is 7- 1/8". 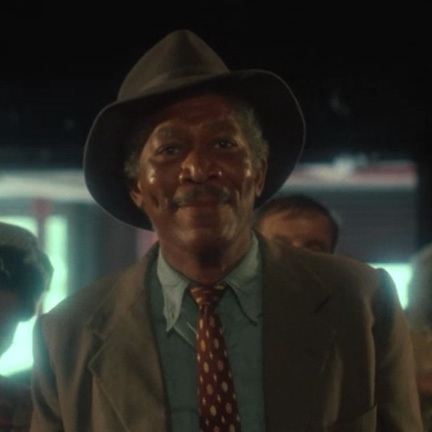 Mr. Freeman wore this hat notably at the opening of the film when Hoke visits the factory owned by “Boolie Werthan” (played by Dan Aykroyd) and helps some workers free a stuck freight elevator. 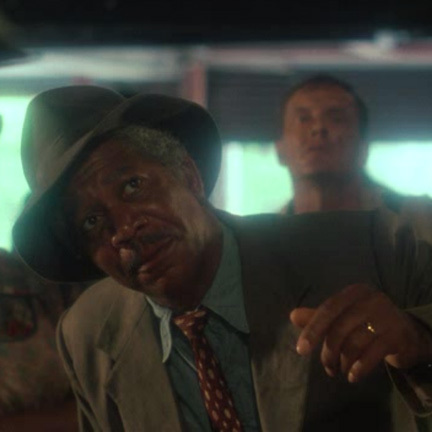 Hoke then follows Boolie into his office to inquire about the position available as driver for Boolie’s mother, “Miss Daisy” (Jessica Tandy). 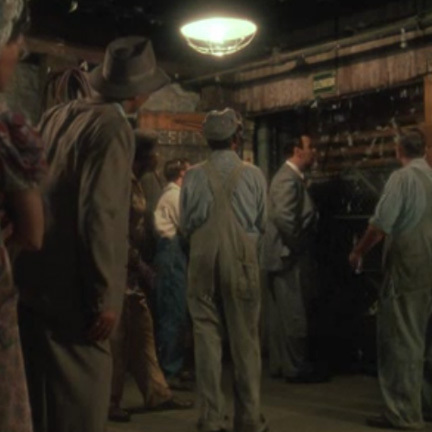 Various color filters were used during editing of the sequence which slightly affected the appearance of the hat onscreen. “Driving Miss Daisy” received four Academy Awards in 1990, including Best Picture, Best Actress in a Leading Role (Jessica Tandy), Best Makeup, and Best Writing, Screenplay Based on Material from Another Medium. 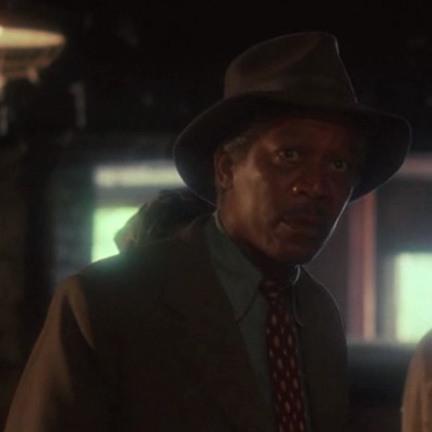 Morgan Freeman was also nominated for Best Actor in a Leading Role for his outstanding performance in the film. 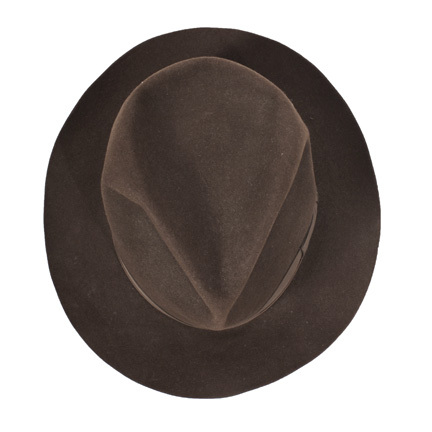 The vintage hat is in good condition and is accompanied by a letter of authenticity from the costume house that provided it for Mr. Freeman’s use on the production.